Make this date in your calendar Macarthur! 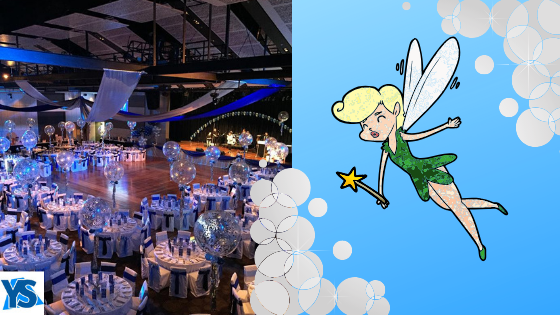 Youth Solutions' major fundraiser for the year is back for 2019 and the theme will be.. (Drumroll please) The Land of Make Believe! Think glittery fairies, ellaborate unicorns, wondorous wizards, medieval knights and fire-breathing dragons - sounds like a great night, right?! - it always is! The team at Youth Solutions warmly invite you to their major event of the year at the CUBE, Campbelltown Catholic Club on July 27th 2019. Every donation goes directly to helping YS charity to continue and expand their drug and alcohol prevention and health promotion work with young people in Macarthur and Wingecarribee. Each year the event brings together the local community with loads of entertainment, guest speakers and fabulous food!